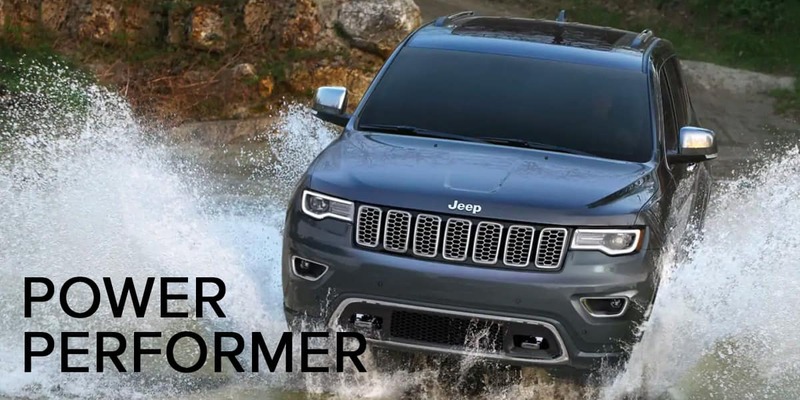 Expect even more enhancements in the iconic Jeep Grand Cherokee. The 2019 Jeep Grand Cherokee will come equipped with standardized blind-spot monitoring and rear cross-traffic alert. Pair this with an 8.4-inch infotainment system that also comes standard with navigation and a new glass touchscreen. Stay tuned for the new and improved 2019 Jeep Grand Cherokee near Chicago, IL to be the first to drive it! A new trim level, Limited X, will be available on the new Grand Cherokee models that sports distinct front and rear bumpers. The Summit and Overland models will receive updated wheel designs that are available in three new colors: Sting Gray, Slate Blue, and Green Metallic. Your wide array of option just got more desirable. 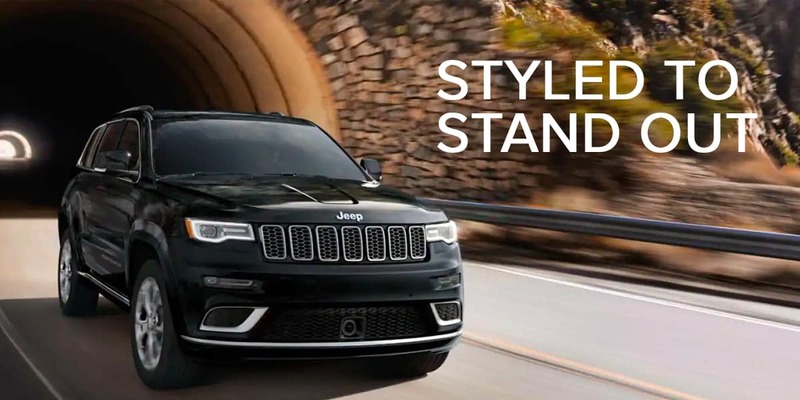 The new 2019 Jeep Grand Cherokee exudes strength, confidence, and luxury in unimaginable ways. 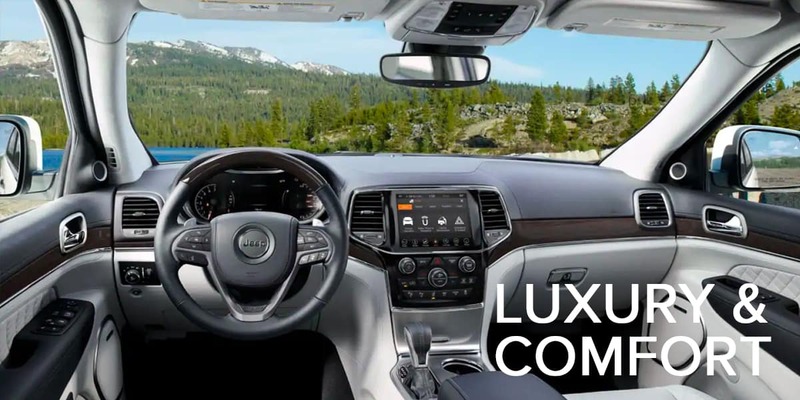 From innovative safety and technology features to an exotic wood trim to the new flush-mounted display, it will leave you speechless. For those who crave thrills and adventures, choose from Off-Road, 4×4, or All-Wheel Drive systems for a refined driving experience. There are also new interior and exterior features that were added on the 2019 model.